Singer-songwriter and bassist Amy LaVere has been produced by The Replacements' producer Jim Dickinson, has worked at Sun Studios in Memphis, and has broken my heart at least three times. Though at home rockin' little sawdust-floor, beer-and-a-shot joints, LaVere's talent has catapulted her into bigger venues like the Bonnaroo and Austin City Limits festivals. You've seen her on the big screen, too, in "Walk the Line" and "Black Snake Moan." She is enchanting and commanding, like a slightly less noir Neko Case; LaVere coos cool in a keen contralto full of sugar and spice. 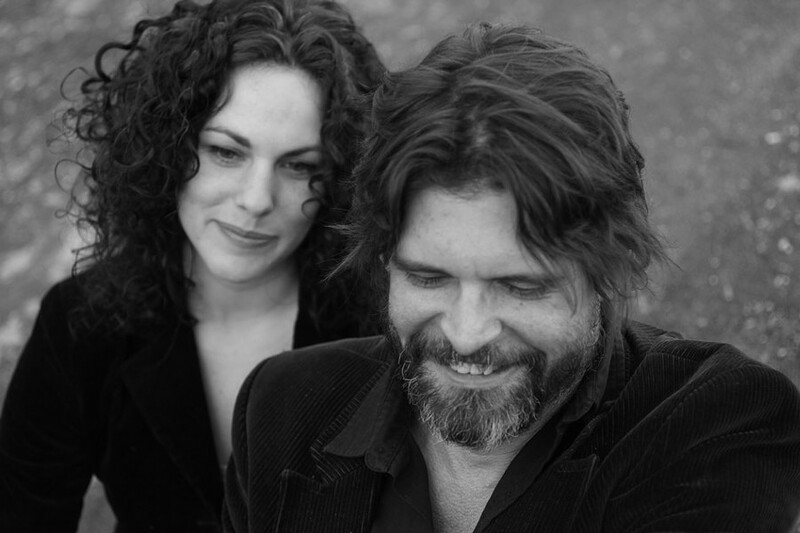 Amy LaVere and Will Sexton play Tuesday, March 19, 8 p.m. at Abilene Bar and Lounge, 153 Liberty Pole Way. $12-$15. 232-3230. abilenebarandlounge.com; amylavere.com.